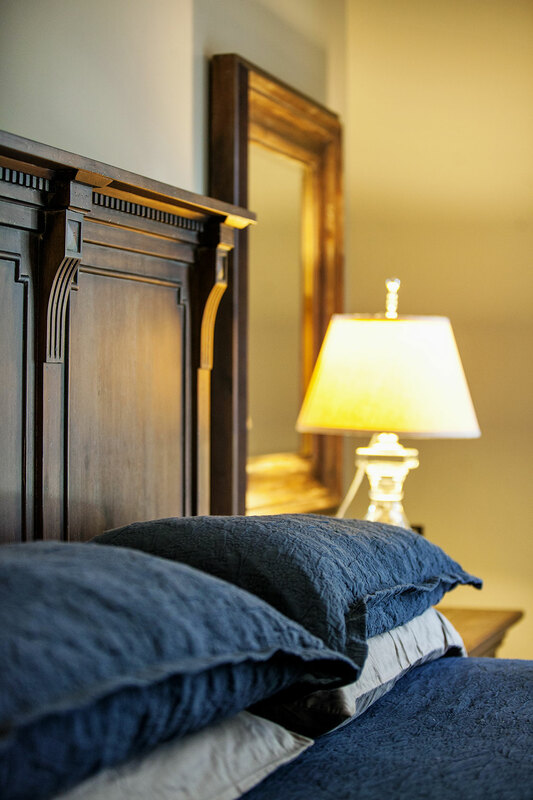 Here at Caroline Harrison Designs, we believe your home should be your sanctuary. The home is the ultimate place to unwind, relax, and enjoy the company of family and friends. Indulge yourself and your family with quality items that nurture the spirit of the home with true luxuriousness. We’ve compiled five of our most well-loved luxe décor items to bring opulence to your home. We hope you love these must-haves. Irresistibly soft and cozy bed linens are a must in comfortable luxury. 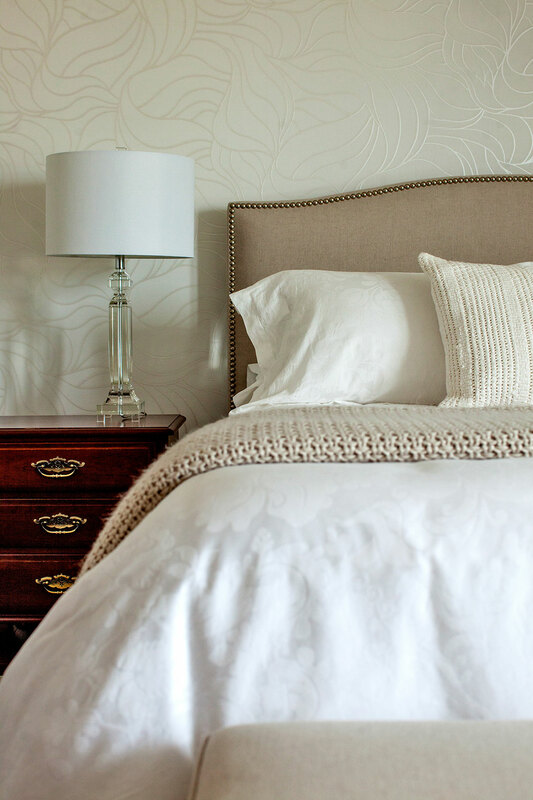 For the finest bed linens, we love to source from Restoration Hardware, Au Lit Fine Linens, and Elte. Blends with 100% pure Egyptian cotton will offer the most luxury due to the quality of the extra-long fibers, offering strength, durability, and a soft hand. Feeling extra lavish? Opt for cashmere throws and pillows to add extra decadence. For a subtle pattern and simple elegance, a Hermes blanket is the perfect stylish addition to the end of your bed. Indulge the senses: introduce lavish scents into your home with linen spray, candles, and diffusers. With scents like Wood Sage and Sea Salt, you can’t go wrong with a Jo Malone candle. If room spray is more your style, take a peek at Diptyque’s woodsy and elegant Ambre Room Spray. We also love natural aromatherapy: check out Saje’s collections of essential oil blends. When placed in a diffuser, your home will fill with the delicately scented vapours – perfect for a busy home or those with young children or pets, as you can easily leave diffusers unattended. Refresh your home with vibrant greenery! Your local greenhouse or florist will be able to help you select the perfect plant or tree that best suits your needs. If you don’t have a green thumb, there are fabulous faux options for you, including the Grand Faux Cavendish Banana Tree from Restoration Hardware or the Fiddle Leaf Tree from Elte. 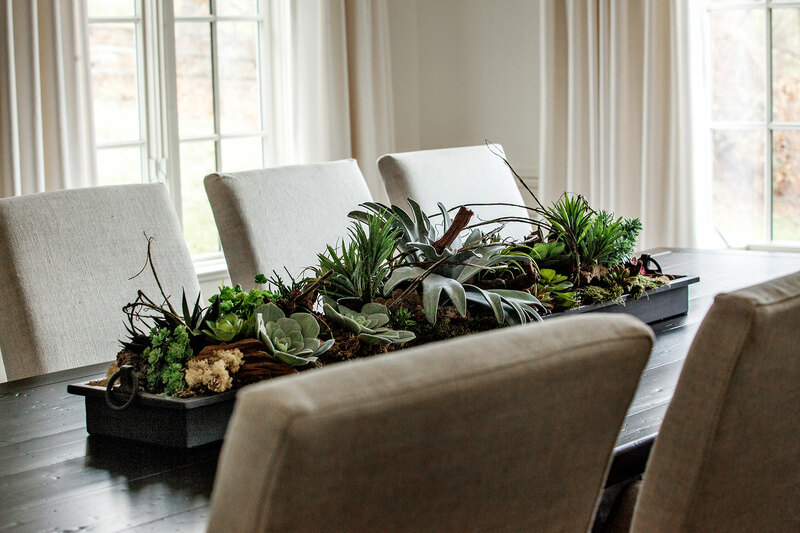 Revive your study area or powder room with a gathering of succulents – add river rocks or decorative pebbles to the top of the soil to finish the look. Walk on a cloud with hand knotted or woven rugs made from natural fibers such as silk, wool, and alpaca fleece. These plush and silky-soft rugs will feel like heaven under your feet while also grounding and defining your space. 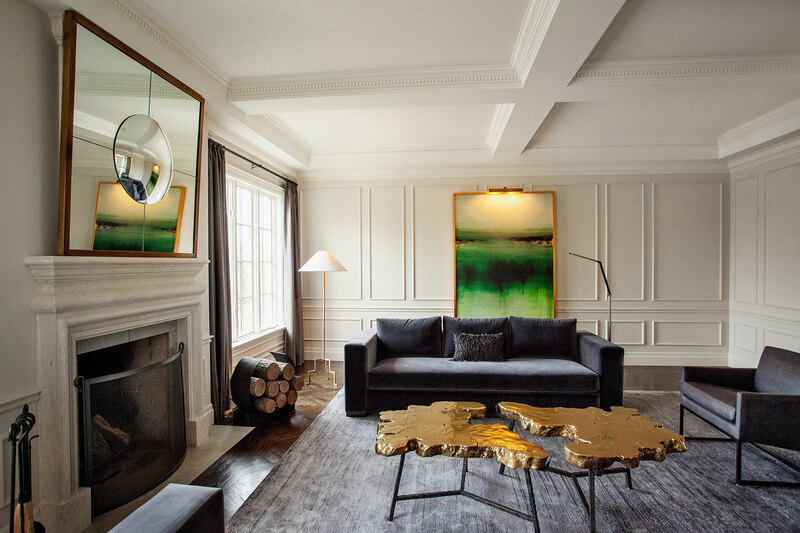 Weavers Art and Elte are our go-to suppliers for upscale area rugs. These luxury rugs have a higher initial cost but are worth the investment: these pieces will become an heirloom. Kick your feet up and snuggle into your sectional or favourite comfy chair: coffee table books are the ultimate key to divine relaxation or a great conversation piece. Whether you wish to read about your most adored public figures, explore the most fabulous places to travel, or imagine life as a sommelier – check out your favourite art gallery gift shop, Assouline, and other online bookstores. Filled with stunning photography and informative script, you’ll be cozied up and unwinding for hours.